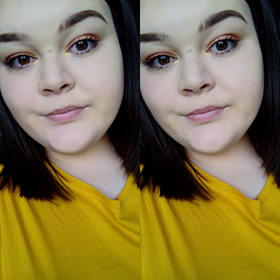 Finding the right mascara has been my goal now for more than a year, i have always found that my eye lashes get clumpy and its hard to take off. So when i found this one i instantly picked it up wanting to try it out. I think it was only around £2.99 so that's a plus as well. 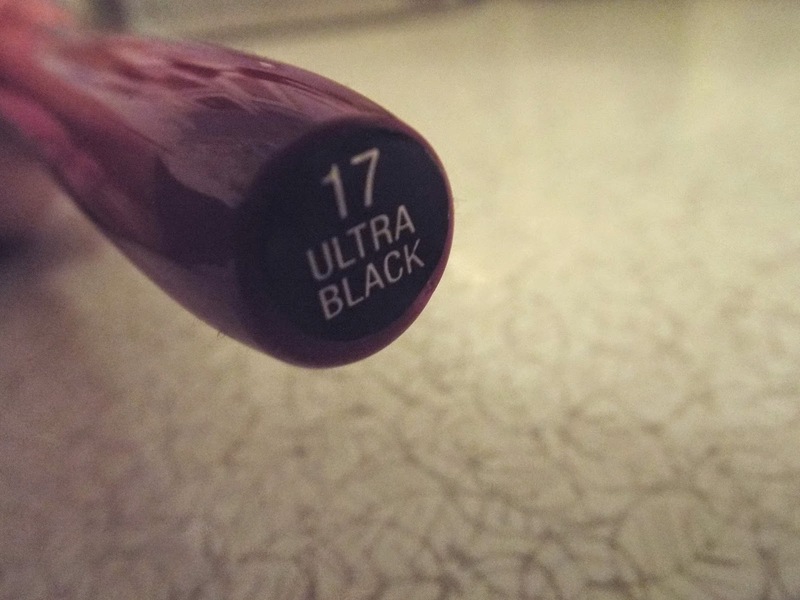 Collection have been one of my favorite make up brands for a long time but sadly this product wasn't what i hoped for. I really liked the wond, and that it was blacker thank black but sadly it let me down on the whole "no clumps" side of things. 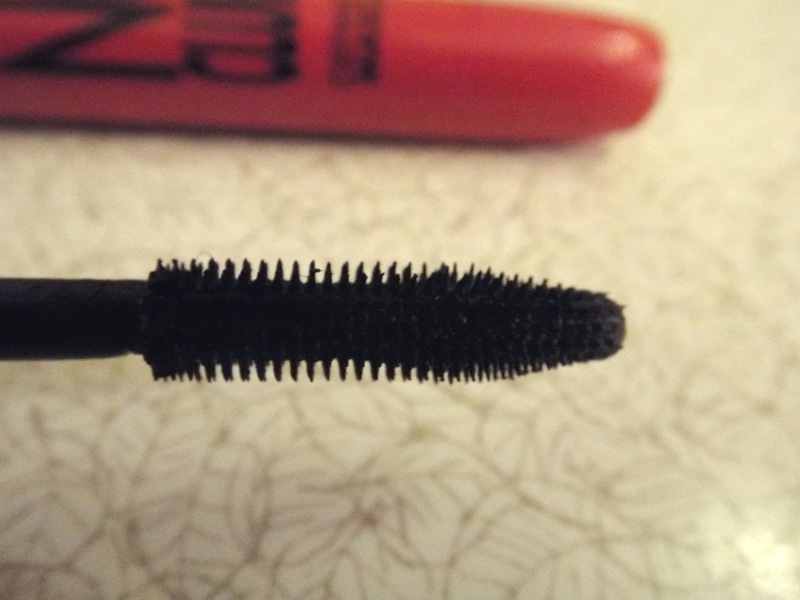 For me applying this only once made my eye lashes stick together, maybe if you want a kind of think eye lash look it would be great, but for me i prefer to have long individual lashes. I really didn't think this was any good, even for the price. 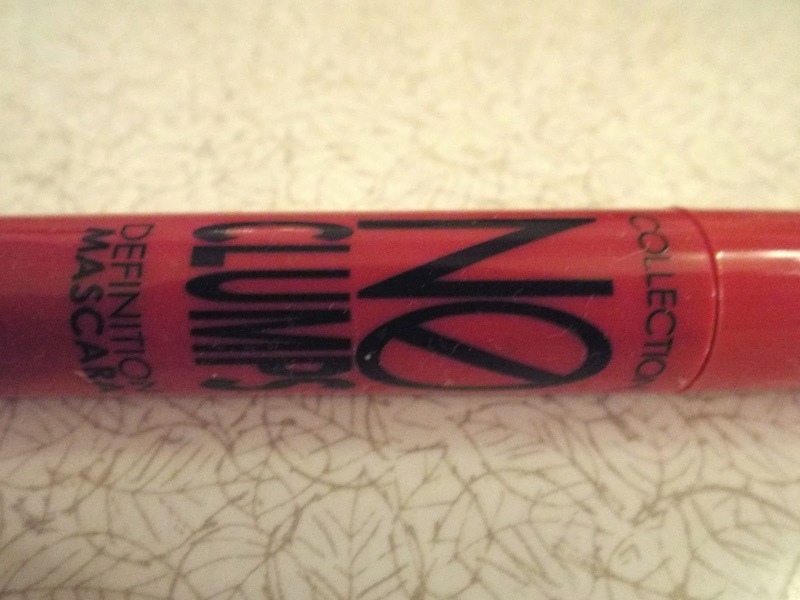 So over all i am rather disappointed with this mascara and would only give it around a 3/10.